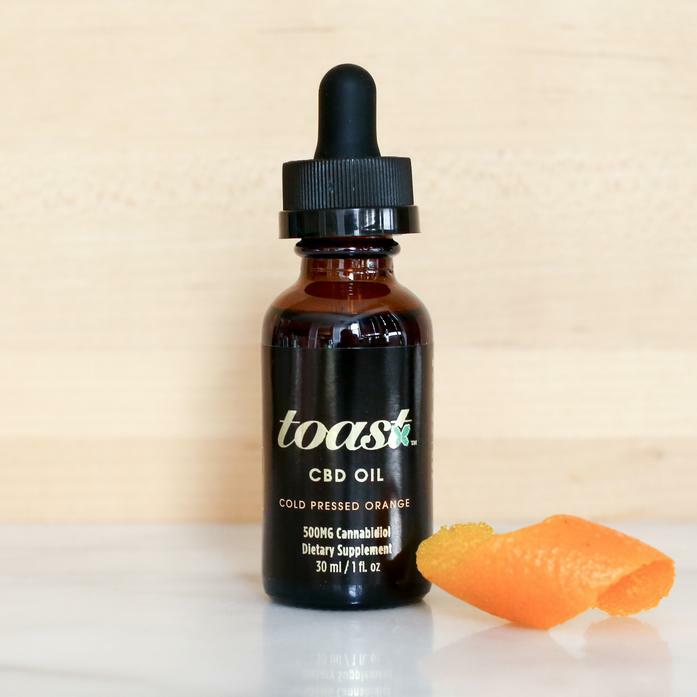 Toast CBD Oil is an all-natural, full spectrum hemp extract . Simply add Toast CBD Oil to your coffee, tea, smoothie, cupcake recipe, cocktail or directly under your tongue to balance mood, relieve post-exercise pain, and calm temporary anxiety. Toast uses honest, all natural growing practices: no pesticides, no herbicides, no solvents and no chemical fertilizers. Toast CBD Oil is vegan, contains no artificial colors or flavors and is gluten free, sugar free and contains lots of love. Health claims have not been evaluated by the Food and Drug Administration. This product is not intended to diagnose, treat, cure or prevent any disease. Please consult your physician for any potential interactions with your existing medications.